With over a thousand UNESCO World Heritage Sites around the world, you'll be hard pushed to visit them all but these countries have the most, so start ticking them off your list! In joint twelfth place, we've got the hosts of the 2016 Olympic Games - Brazil. With a very respectable 20 UNESCO World Heritage Sites, Brazil is full of history and a diversity of cultures and ethnicities. The must see UNESCO site has to be the cityscape of Rio de Janeiro, from the mountain to the sea (though there's plenty of other sites to see in Brazil besides Rio!). 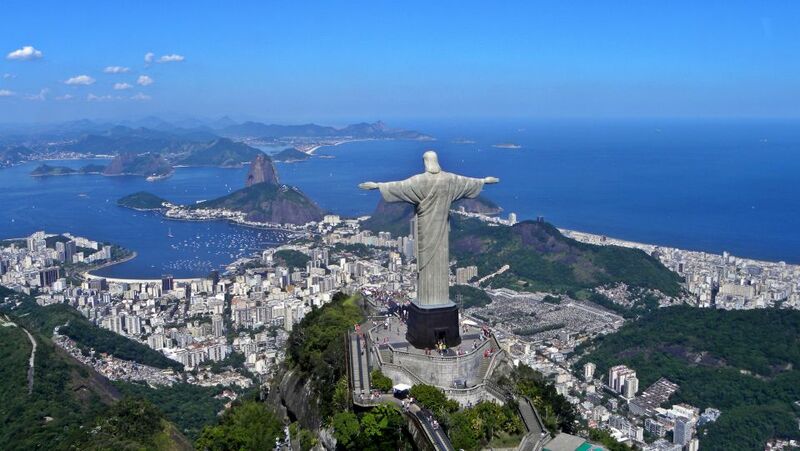 Joint with Brazil in twelfth place, it's Japan, also with 20 UNESCO World Heritage Sites. Japan has a fascinating ancient history, with the country itself dating back as far as 660 BC! 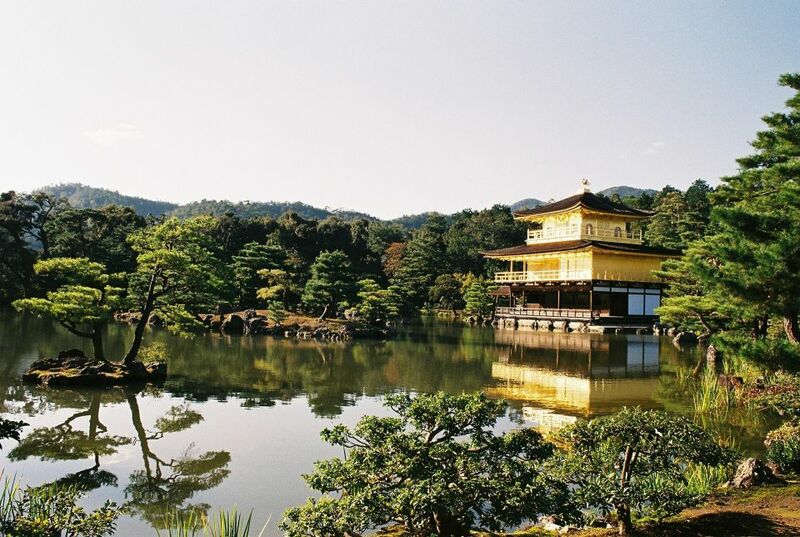 The Land of the Rising Sun is home to a range of cultural, historical and natural UNESCO sites, our favourite being Kyoto and its gorgeous temples and gardens. In eleventh place we've got Iran, with 21 UNESCO World Heritage Sites. 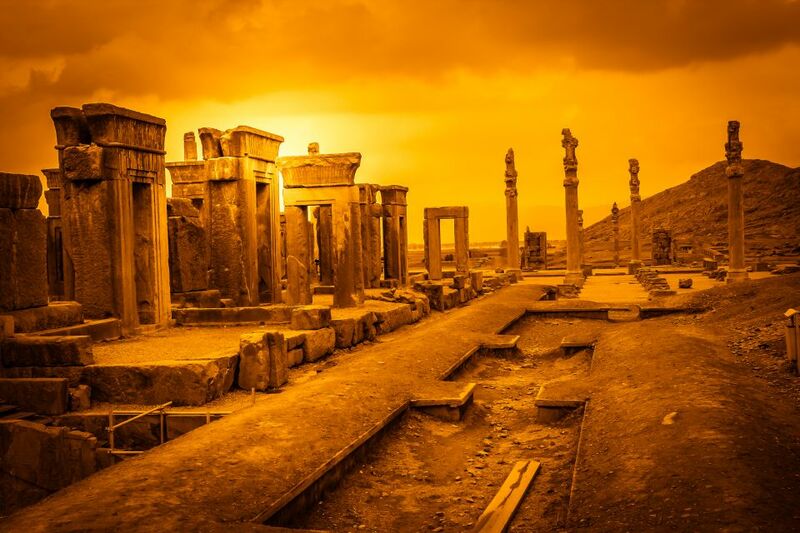 Perhaps not as popular tourist destination as the other countries on our list, Iran is home to some absolute treasures such as Persepolis - the ceremonial capital of the Achaemenid Empire, dating back to the 6th Century BC! In tenth place, it's the United States of America. 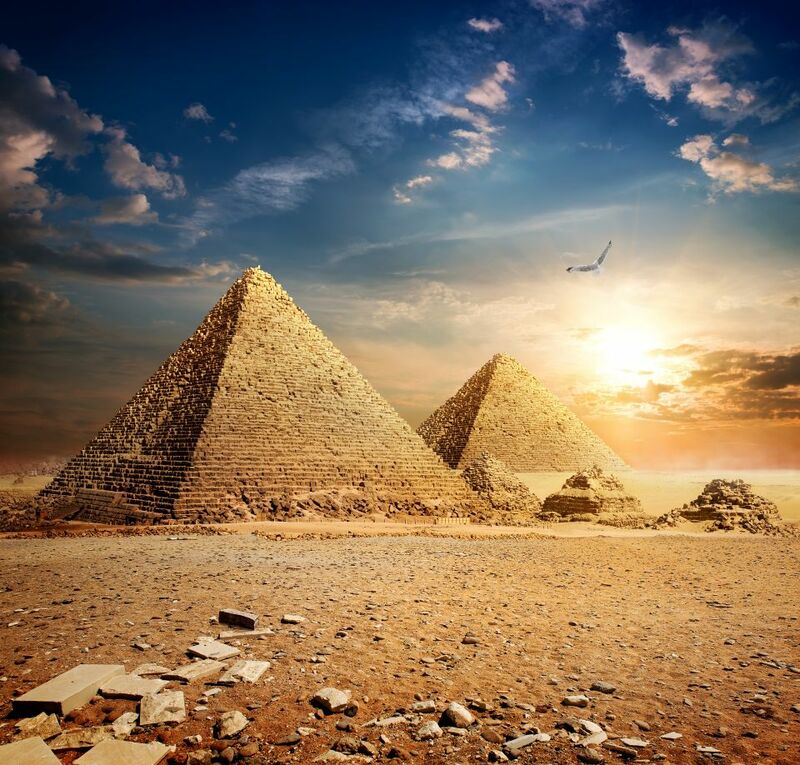 The Land of the Free has a total of 23 UNESCO World Heritage Sites, despite it being a relatively newly established country (its independence having come 240 years ago in 1776). 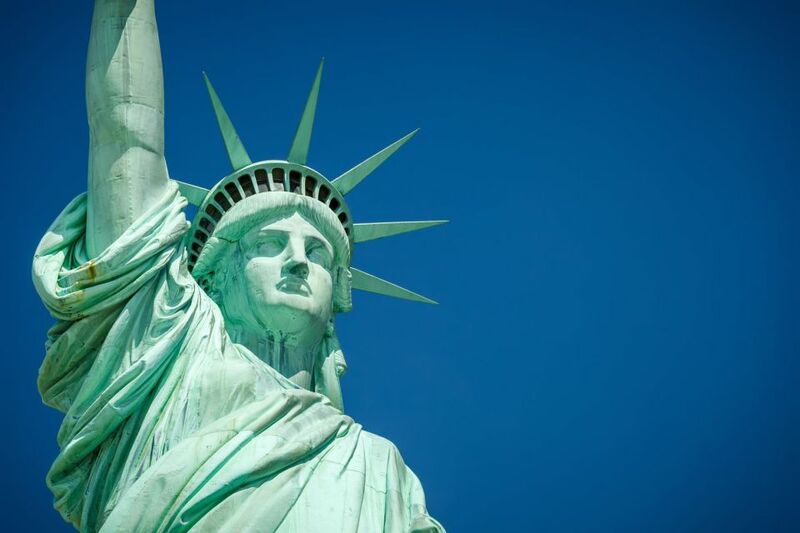 Easily the most iconic UNESCO site in the US, the Statue of Liberty was, for a long time, the first thing that greeted immigrants arriving in the USA.